Vocabulary learning is essential for a foreign language learner. 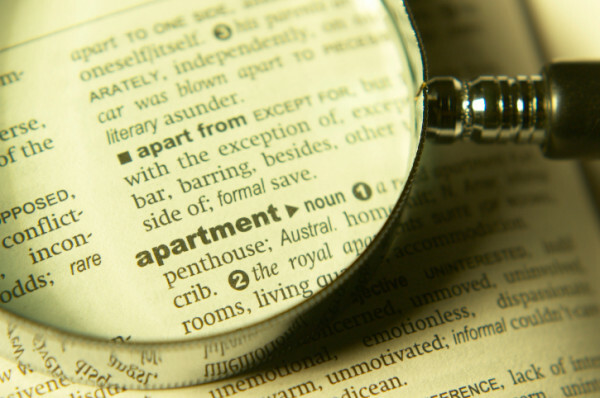 Learn how to enhance your vocabulary learning by reading our tips. Next time you learn and practise vocabulary, try to consider our suggestions. concrete techniques for effective vocabulary learning. Words are never used in isolation – therefore learn words in chunks (like “My name is…” or "I am … years old."). Connect words and their meanings with emotions. For example, make a list or a mind-map of your favorite food when you learn food items. Use all your senses: imagine the word visually and – if possible – find opportunities to smell, feel or taste it. Repetition is essential: repeat the words and their meanings over and over. Also, speak them out loud. Learn meaning relationships: for example connect a word with its synonyms and antonyms (e.g. fast – quick – slow). Practise, practise, practise! Use the new words again and again. Use them in conversation, in texts, make lists, write definitions, …. Work with dictionaries. Make it a habit to look through a dictionary and note down a few words that you are interested in. Write down new words in two columns, one for your native language and one for the foreign language. Add example sentences or chunks. Then go over them day after day in different directions. Write the words you didn't remember down on a new page. The repetitive writing often helps memorising. Write down words or phrases on cards: the foreign language on one side, the native language on the other. Carry some of the cards in your pocket, purse, etc. and study them when you have free time. Write new vocabulary onto Post-it notes and stick them onto the object which they refer to so that you see them around you. If you want to, walk along the Post-it notes and make up a story involving those words in the order of your walk. Try making an animated fun story based on one or more words. Draw pictures or animations of the words' meanings. Create lists, hierarchies or mind-maps with words that you think go together thematically or linguistically.